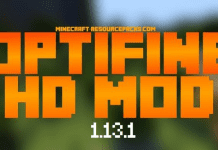 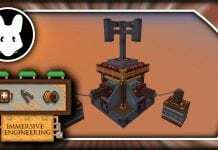 On December 25, 2018 OptiFine 1.13 was officially released. 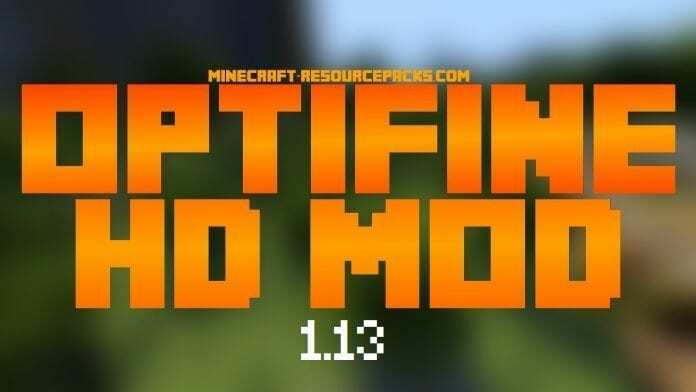 This version of OptiFine lets players who have recently updated to Minecraft 1.13 now use OptiFine. 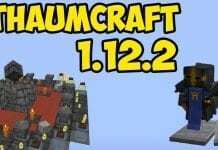 Optifine 1.13 reduces lag spikes, graphics distort, and most of all the problems that you had with the vanilla version of Minecraft. 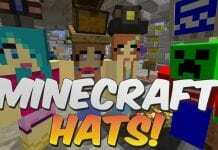 It is compatible with any texture pack and resource pack known to man. 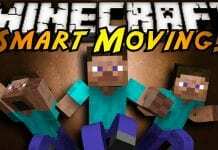 It dramatically improves the performance of Minecraft and at the same time, it also takes the game to new heights as it increases graphics and adds more heart to the game.